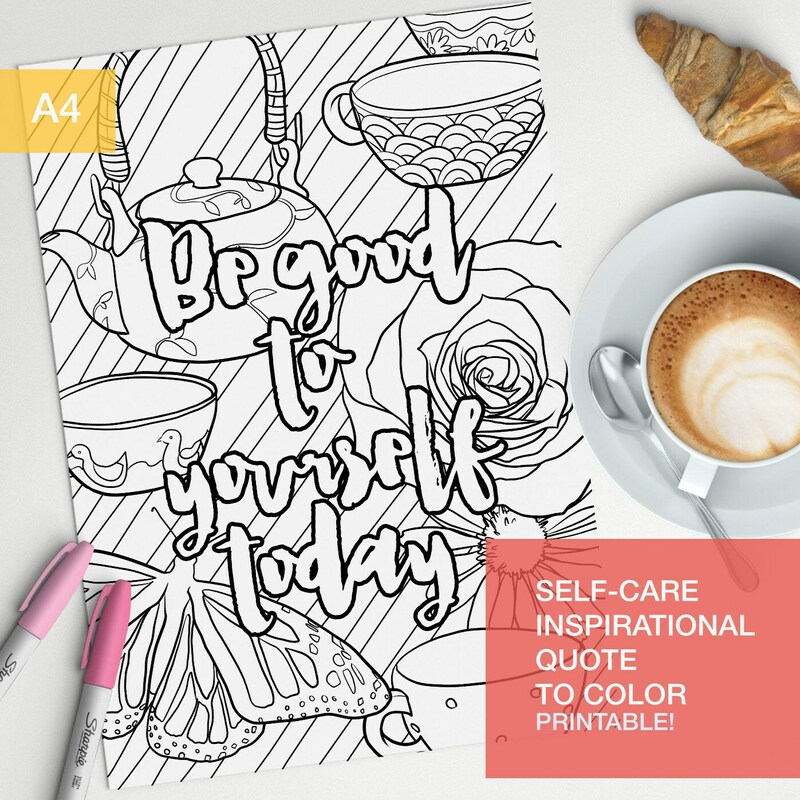 Adult color book inspirational quote "be good to yourself today". Make your own motivational art!! 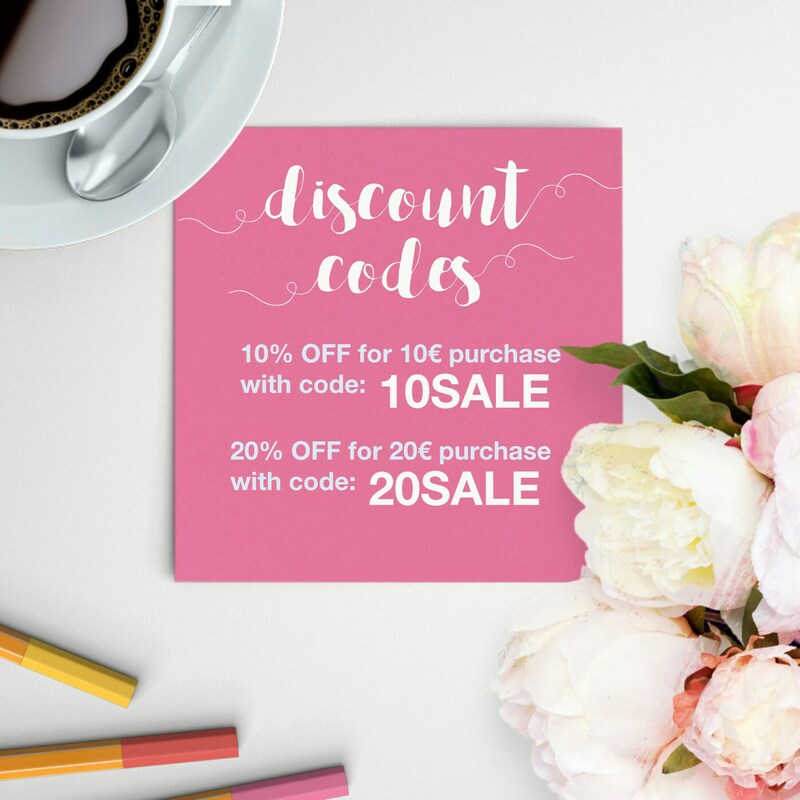 With teapots and cups and flowers and butterflies!